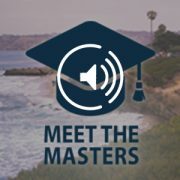 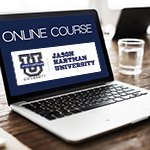 Order the Jason Hartman University (JHU) Online Course and you will receive 16 Educational HD Videos and a downloadable audio of each video. 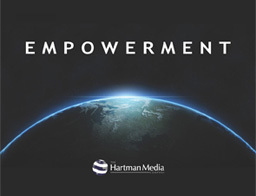 Over 10 Hours of HD Video! 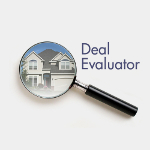 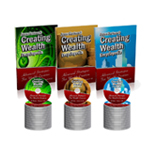 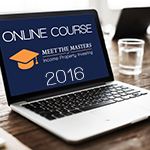 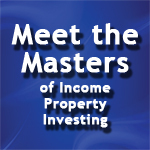 Invaluable insights into Income Property Investing from several experts.